WooHoo!! 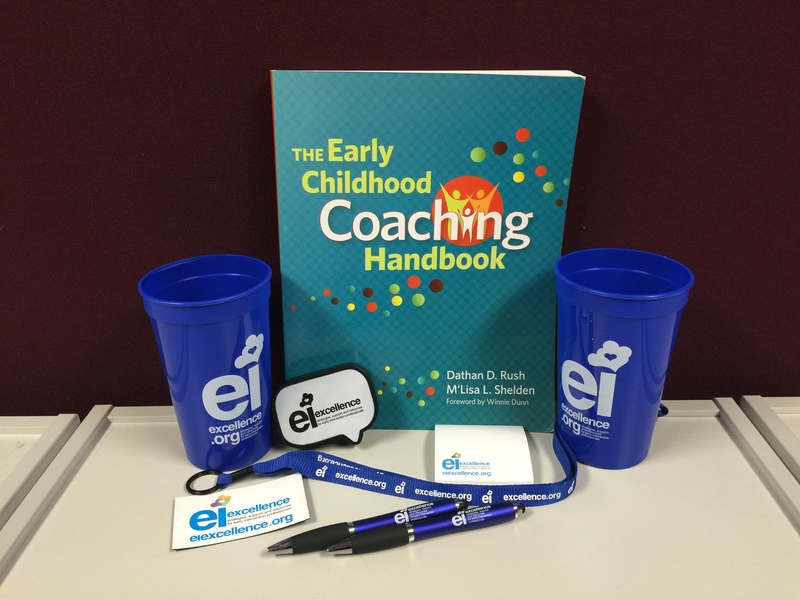 EI Excellence is officially two years old! 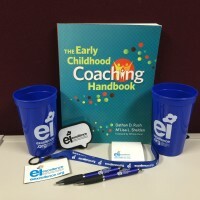 Since our launch on July 1, 2013, we’ve learned a lot and have found amazing ways to connect with early intervention professionals as we all work together to provide the best supports possible for children and families we serve. You can find us in so many places…. One of the best ways to get functional, in-the-moment information about what early intervention looks like in the field with families is to sign up to get automatic emails whenever we post a new Blog. But that leads me to the challenge…are you ready? OK… See this little friend here? When we launched the site two years ago, we needed to have a name for the blog to put in this handy dandy link on our homepage, but we were never sold on it. In fact, we didn’t really put it anywhere else. Because we were launching a whole site and had bigger fish to fry, we had an Elsa moment and “Let It Go,” but what better way to go into our third year than to rename the blog we have come to know and love? So here it is – we want to throw this out to our big team of early interventionists to see who can come up with the best name for the blog! You can send in your responses on Facebook, Twitter, in comments on this Blog, by using the Contact Us feature, or by emailing us at info@eiexcellence.org. With any challenge comes a prize, so here’s what you’ll get…. 2 Responses to We’re Celebrating 2 Years – Are You Up for This Creative Challenge?